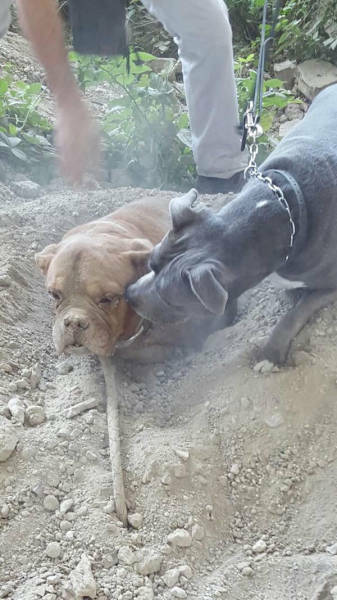 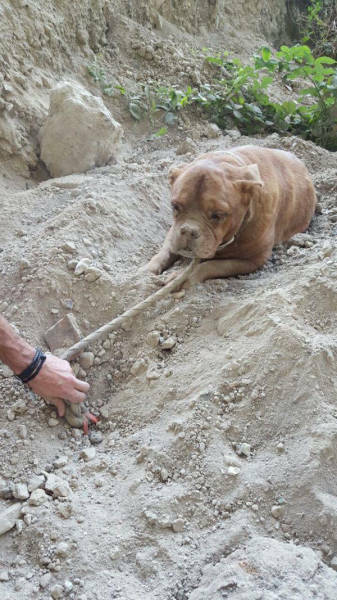 Pedro Dinis was walking his dog when he found this dog buried in the sand. 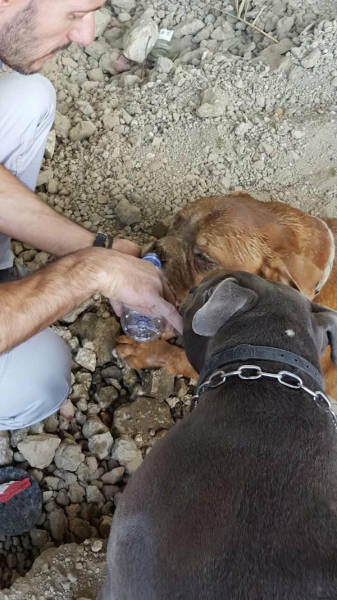 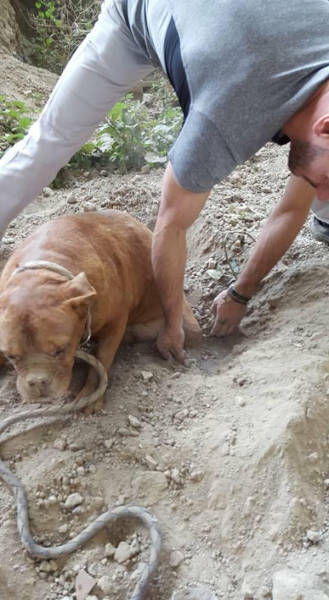 With the help of his own dog, the pair rescued the trapped animal. 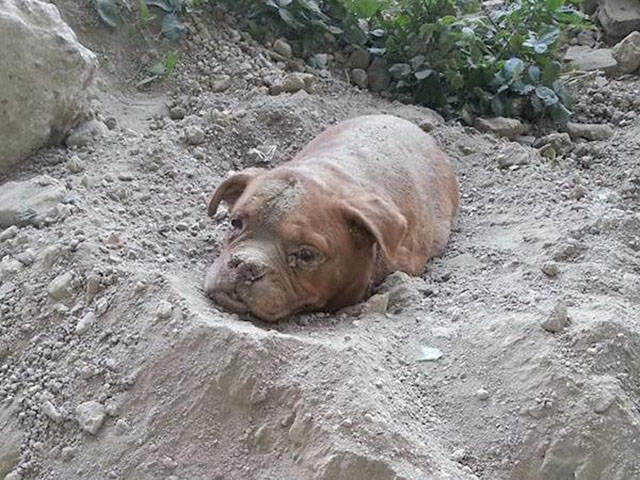 1 response to "Kind Stranger Finds a Dog Buried Alive and Comes to Its Rescue (6 pics)"
At the bottom of enmity between strangers lies indifference. 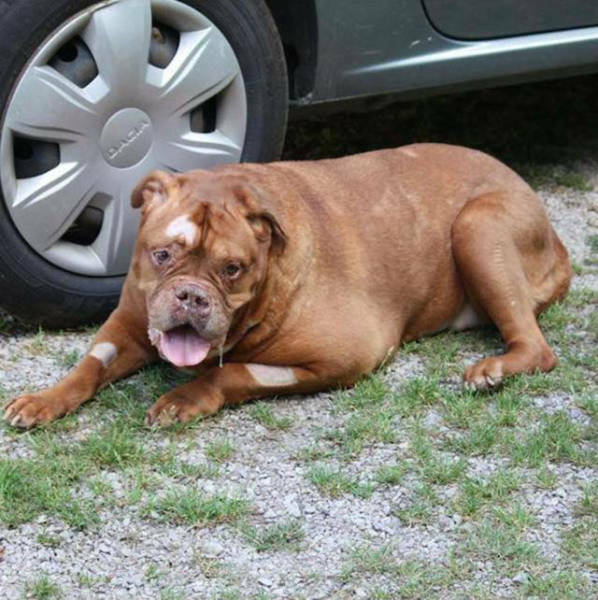 See the link below for more info.